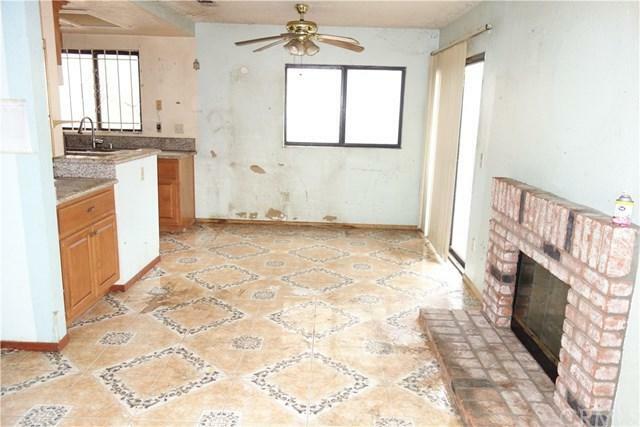 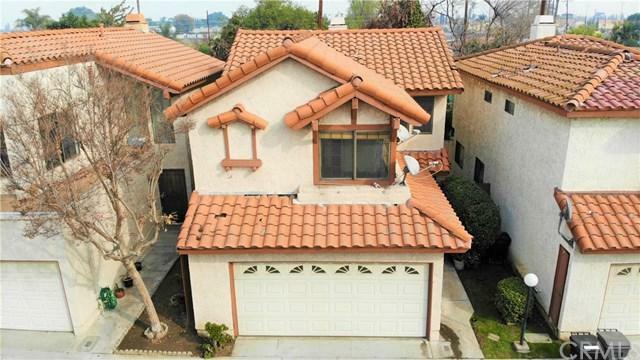 3 bedroom 2.5 bath home in the City of Baldwin Park. 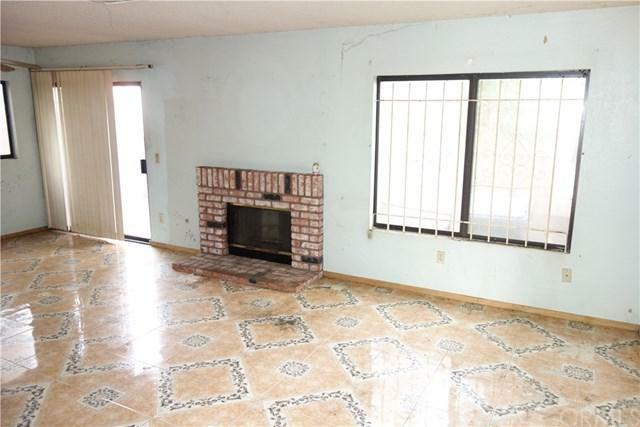 This property features a spacious living room, fireplace, dining area, community pool, recreational room, 2 car garage, minutes away from the West Covina Mall, 605, 210 & 10 freeway access, San Gabriel Bike Path, Santa Fe Dam, schools and shopping areas. 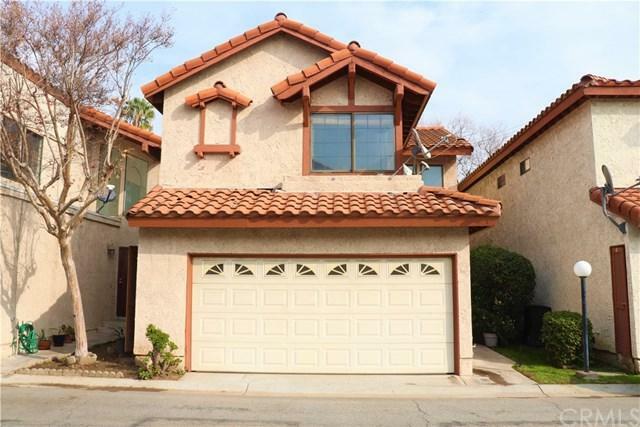 Sold by Sandra Owen of Re/Max Elite Properties.